Around 1984 in the newly formed Freezone, a big project was launched to have all L. Ron Hubbard tapes available archived. I got hold of one set of those cassettes, and in the recent six years, I copied them into digital wav files. Here on STSS you can find them as MP3 files. Those files are not processed or enhanced. The main purpose was to have a copy independent of what Golden Era Productions (GEP) has released. Unfortunately, GEP has not released them as they were but instead, altered them. For example, on the Briefing Course tapes, the announcements of new students etc. are cut out. This part does not contain tech data but is important historical data. There are a lot of cosmetic corrections such as when Ron started a sentence and corrected himself, or an “ahm” etc. got cut out. From other tapes we know that sometimes important parts got cut out. It may not be that often but sometimes the alterations are significant. Vice versa, don’t take it for a given that the tapes before GEP are always uncut. To my surprise, I found cut tapes and in that case you are better off taking the GEP version. With some tapes you have to have both to make a full issue. One “original” tape I found was probably cut because it was a few minutes longer that one hour. The quality of the “orig tapes” is sometimes really bad and sometimes big parts in the middle or at the end are missing. I have marked it in the file name when I have seen it. During this archiving project, I also found some tapes the GEP has not released. But after all, if we would have been depending only on what I have had here we would have big gaps in the library. In other words, the GEP has released a huge amount of tapes which were not available in the FZ before. This certainly has to be acknowledged. At your disposal, you now have all of those tapes, it gives you the possibility to compare for completeness of a tape, and it should be done. Cosmetic changes can be neglected but sometimes a joke is missing, or some comments about the Catholic Church or psychiatrists, but sometimes more is missing and all that should be corrected and marked at least in the transcript. 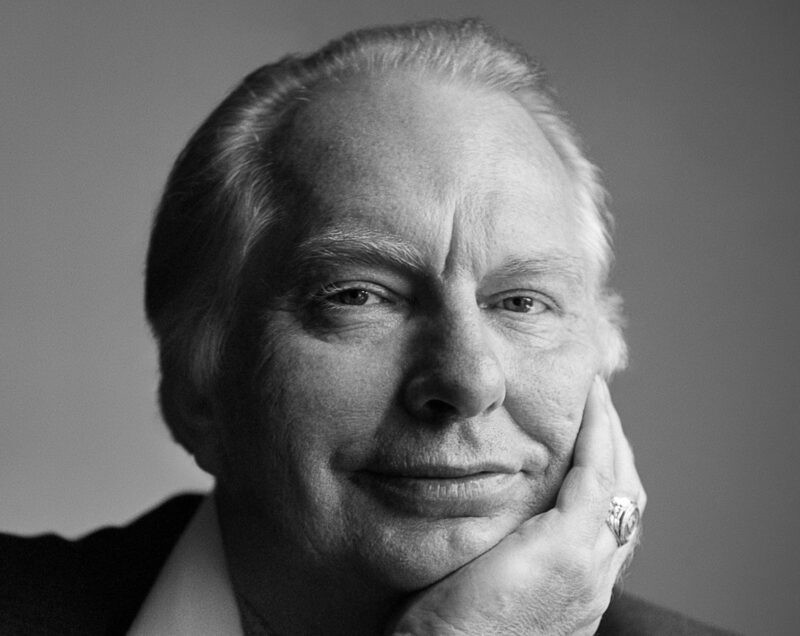 Let’s make sure this wonderful heritage we got from L. Ron Hubbard is available to its full extent for us and the next generations. During those six years, I listened to many tapes and some I had to really study. They are just so interesting and gave me a lot of unbelievable knowledge, and there is still a lot more to study. I can openly and honestly say that I am deeply impressed by what Ron knew and how he taught us all of that wisdom about man and his mind and his relationship to the physical universe! Ron, thank you. You taught me so very much!